Kitset houses are one of the simplest, fastest ways to build a new home. 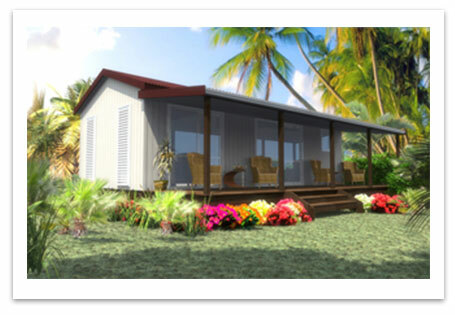 At Wiri Pacific we specialise in kitset homes (also called prefab homes) designed for Pacific conditions and have a range of standard kitset house plans available. Plywood is used in the construction of the kit sets, which assists as a natural wind bracing element and is a cost effective option when compared with other exterior cladding. Our prices are based on our standard plans, BUT once a deposit is made, we are able to alter any of the designs/plans to suit most of our customers’ requirements. Customers are able to add/delete or substitute materials. For example, each of our homes are priced with a kitset kitchen but if you did not want us to supply you with a kitchen we could simply deduct that from the final cost to you. Or you may wish to substitute Shadow Clad exterior cladding with weatherboard cladding, we will simply amend the final cost to you. Customers are not at all obliged to take everything that is offered with the kit sets. 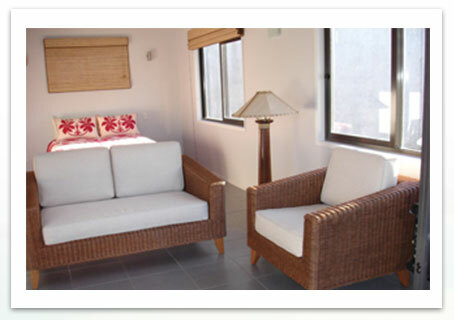 We are able to supply furniture, whiteware, electrical appliances and other furnishings and fittings. From the customer, we require the brand and or price/range of the items you wish to purchase. If we cannot source for you the exact product you are after, we will price you on a similar alternative brand or product. If you’re in New Zealand and would like to see a fully furnished kitset home, visit our Manukau branch located at 32 Noel Burnside Road, Manukau City, Auckland. Click here to view the location map. To view the standard plans and materials used in our various kitset homes please click on any of the links below. 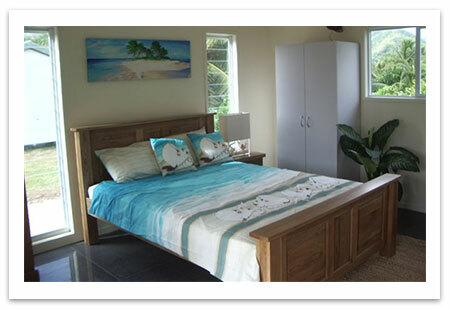 If you want quality building materials shipped anywhere in the Pacific available.